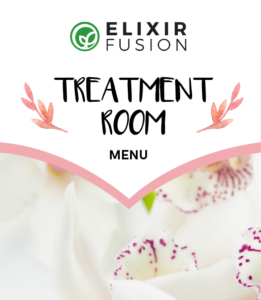 Elixir Fusion was founded under the name ‘Elixir Skincare’ in 1999 by my sister, a qualified aromatherapy massage therapist who decided to approach a skincare formulator to combine quality ingredients with her passion, essential oils. What started out then as a ‘simple idea for family Christmas gifts’ has turned into a well-loved skincare range sporting 50 different products. I joined the team in 2007 to help out for ‘’a couple of months’, as the brand was growing from a gifting service into a product used and respected by salons. 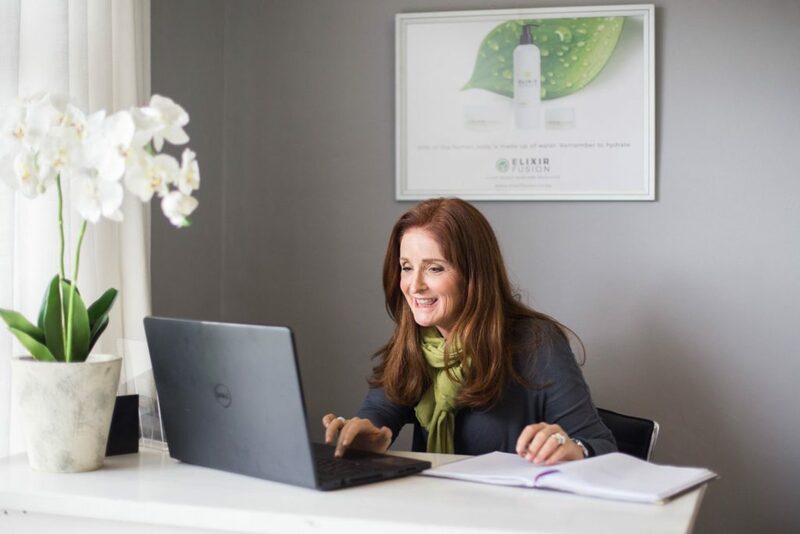 My 2 months stay turned into an 11-year passion – so much so that I ended up the sole owner of a skincare range, much to my surprise. Pure essential oils have a way of getting under your skin – figuratively as well as literally. For me, I am convinced they have their very own special intelligence. They absorb deeply into the skin, promoting health and balance where ever they go with very rewarding results. There is nothing more satisfying than seeing a client rave about the changes in their complexion. 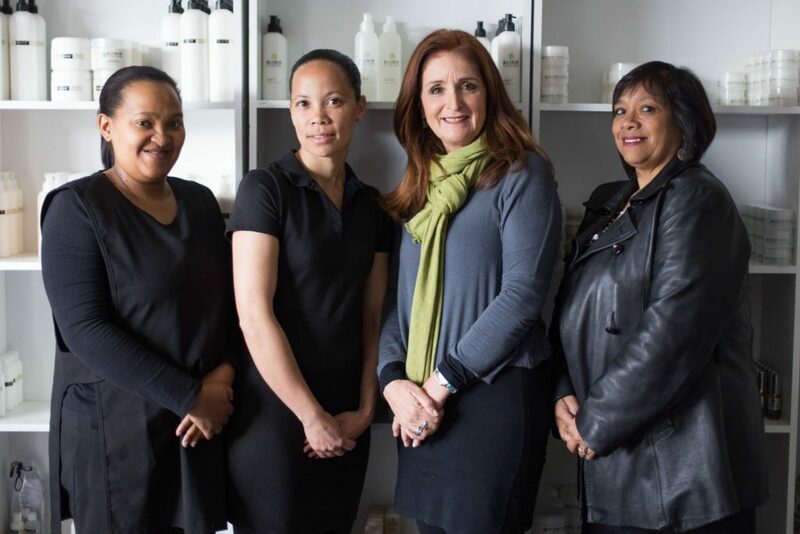 I have a passion for offering South Africans a product where quality meets affordability and I have tried my best to remain committed to this over the years. I still work with a variety of formulators and trusted plant based raw material suppliers to maintain the standard of products I am so passionate about. I believe as South Africans we have a tendency to believe international products are superior. Local doesn’t mean inferior – anyone who knows this brand will know that. 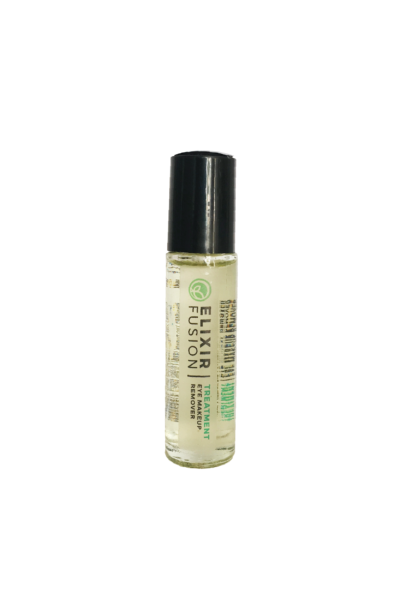 Elixir Fusion not only works on the physical but also the emotional. 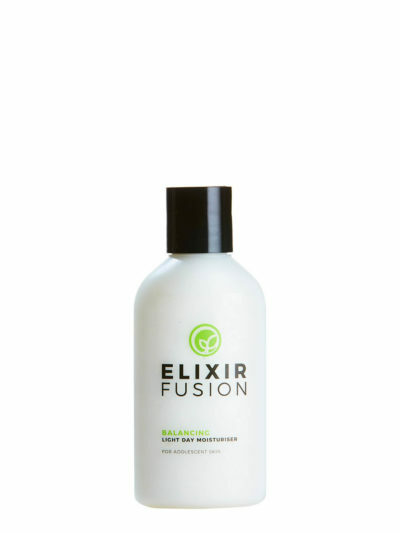 Loving Elixir Fusion means loving yourself! Awakening the beauty within. And we all feel better when our skins are glowing. No animal testing as I am a keen animal lover. 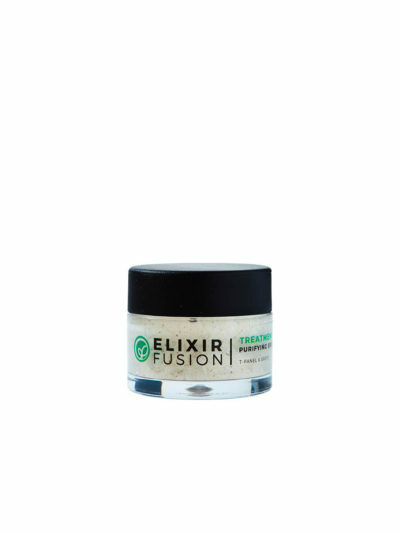 Join the Elixir Fusion family, try it.